Technology, as we all know, dominates much of our lives. Computers are wonderful, but no amount of gigabytes can duplicate the sight of a male cardinal offering a seed tidbit to his mate. No television program can be more real than a robin building her nest. And, no website can capture the nuanced sights and sounds of your backyard oasis. By creating bird friendly backyards, we move to slow a trend of habitat destruction, helping make up for the loss. The need is acute as land is cleared for housing, office complexes and shopping centers, natural areas are shrinking, but good habitat can be an island amid development. Visualize if you will, the hedgerow planted for food and nesting against a backdrop of fir trees filled with nest boxes. Nearby, berry bushes and seed producing flowers highlight a water garden. As the birds fly from one attraction to another, I have the privilege of sharing this bit of nature—up close—with my family and friends. However, this entertainment is available only if people are willing to do their share. Imagine returning to a favorite summer vacation spot only to find it had been turned into a subdivision, or worse, a parking lot. Well, it happens to birds all the time. Every time natural habitat is paved over or subdivided, some birds lose their home. We can’t reverse the destruction: they’ve already paved over paradise. But, we can turn the trend toward better bird habitat. We just have to do it one backyard at a time. 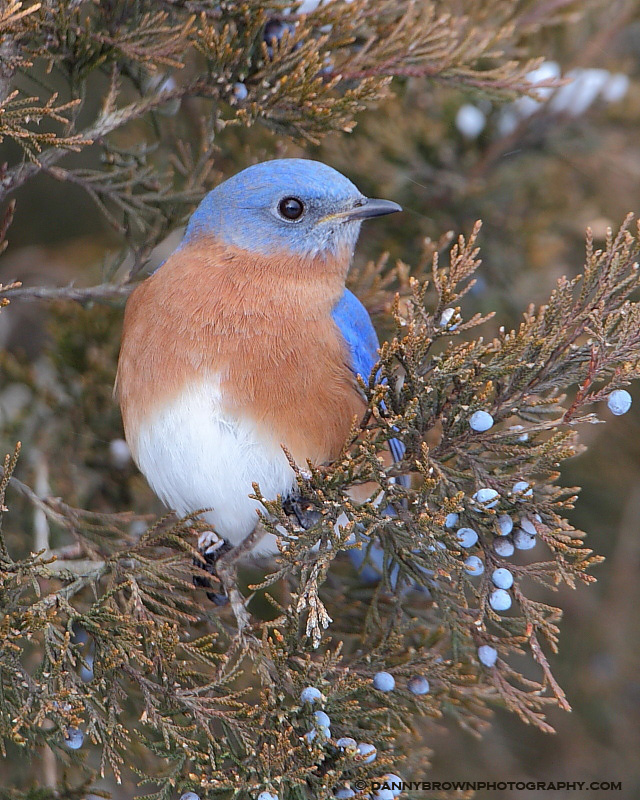 An average backyard may be visited by 15 to 20 different bird species on a regular basis. A bird friendly yard might attract more than 50 different species. When you understand the type of habitat birds need, you can create a haven that will bring you and your family closer to the wonders of nature around us. A yard that helps to make amends for displaced wildlife doesn’t need to be huge to be successful. A well-landscaped yard of any size contributes to the overall “greening” of America. However, if you are able to include your neighbors in your landscaping plans, the space you have to work with will be expanded. You may even be able to share the expenses. Any yard can be transformed; you don’t have to be an avid bird watcher, or expert gardener to do it. For starters, quit mowing some of the lawn and tear down the fences. At its best, a bird-friendly yard has some rough edges, with plants gone to seed, brush piles and even a dead tree for birds to perch on or nest in. Scientists who researched stress reduction determined that blood pressure is lowered and muscle tension reduced by letting the interaction with nature relax you. Humans have a long history with wildlife. Animals are pictured in caves and on rocks. Attracting songbirds around our homes is a way to continue that history. They’re active during the day when we can see them, coming close enough so we are able to appreciate their diversity. By creating bird-friendly backyards, we help offset the negative effects of habitat reduction and preserve some natural diversity.